Are there any worthwhile childrens photography books out there for you? I think so. 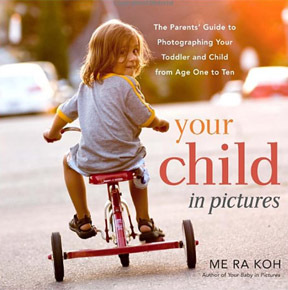 Here is the recommended list of photograph books geared toward children. Cameras For Kids. 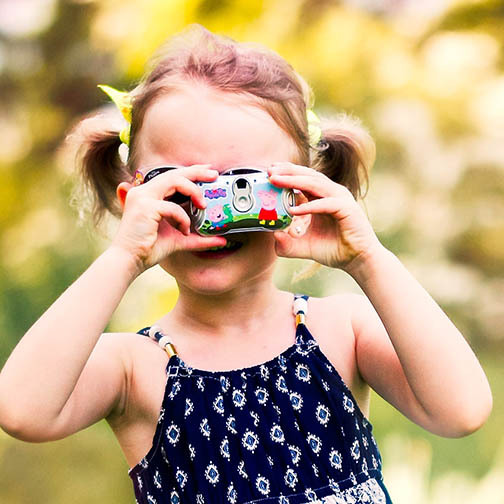 fun projects for little photographers. 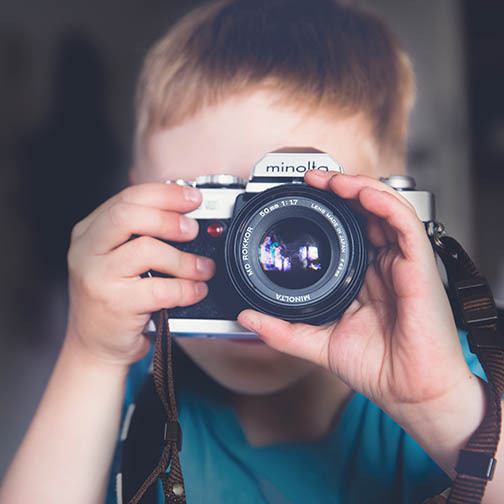 This post has 5 books singled out and then links at the end to read the reviews on 4 best selling children's books on photography. Before you go out and buy one, there are several things you need to consider. The age of your young photographer and the specific type of book it is should be looked at. Some kid's photography books are written as how to books and some are slanted toward photography projects. what kind of childrens photography books are you looking for? I have not interviewed enough kids to prove this, but I am guessing they don't have a big interest in the history of photography or how big of a sensor they need. They just want to have fun. If you are looking for your child to learn photography then make sure it is fun experience. The lessons should involve your child in experimenting as they go. Some books concentrate on the techniques and activities involved in taking the photos and others focus mainly on what to do with photos after they've been taken. Myself included, in the digital photography era, many of us are guilty of taking photos and doing nothing with them. For many, the digital images stay on the camera's memory card, sadly not viewed again by the photographer or anyone else. Unfortunately, several of the kid's photography books are outdated. Many were good when so many photographers were shooting film, but much of that information just isn't relevant anymore. Make sure your childrens digital photography book has been written fairly recently. I had several really useful photography books when I was young-before digital photography and before there was an internet-and they were fascinating sources of information for shooting photos and for darkroom techniques. Technology changes everything and it changes fast. Modern cameras do all of the focusing and exposure stuff so well. Books that explain composition techniques like the rule of thirds. This photography book is not really intended for children, but it would be great as a resource for a parent to use for some great parent-child projects. The first part: what to do together with existing photos. Part 2: creative ways to take new photos. Published in 2009. This book starts with a chapter...and finishes with projects. 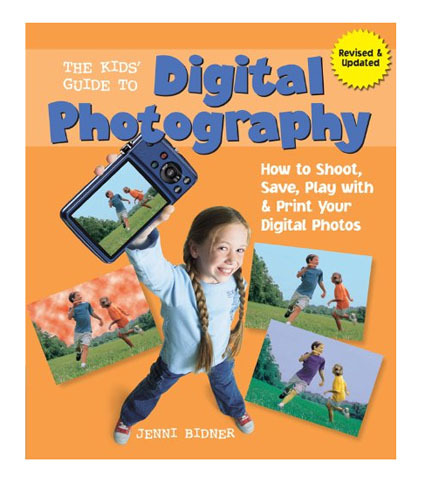 The Kids Guide to Digital Photography is perhaps best suited for pre-teen kids. The author, George Sullivan is a prolific writer of biographical-historical books for younger people. This book about photography for children is an interesting departure from the subjects of his other books. There is a section on famous photographers and iconic images. 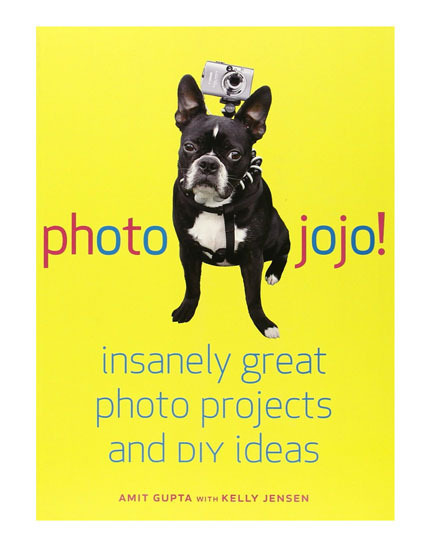 This is a fun camera books for kids with a number of photography projects designed to spurn artistic creativity. It is written to be used by someone teaching a course on photography. It received average reviews by customers on Amazon. Written by the well-know magazine publisher, this is an interesting choice to use with your child. The verbiage is a little advanced for young children. This doesn't-and shouldn't-go deeply into camera settings. It's good for the 8-12 "tween" year olds and is a bestseller on Amazon. National Geographic Kids Guide to Photography: How to Be a Great Photographer. Children's photography books can inspire you, and a younger person you know, to supercharge one's creativity and improve digital photography technique. Shoot more photos. Shoot better photos.